Professional Club Scouts (sometimes referred to as Recruitment Officers in the Premier League) should identify themselves to the Club Managers / Officials at the start of a game or training session if they are there to scout for players. Always challenge any unidentified or suspicious adults observing matches and ask about their involvement with the game. If a person identifies themselves as a Club Scout always ask to see their identification, if they are unable to provide any identification ask them for their name and the person at the Club who they formally report to. If they cannot provide identification or contact details for verification and choose to stay at the game / training session ensure that they are not left on their own. If you have any reason to be suspicious of their actions or intent contact the Club for verification of the ID where it has been given; where there is no ID you may wish to ask them to leave or contact the police. 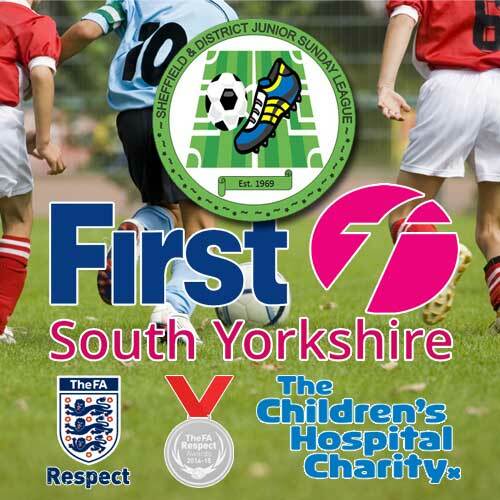 Report as soon as is realistically possible to your County FA Welfare Officer the name of the individual who has claimed to be a Scout, and the Club that they claimed to be working, for, where no identification has been provided or where you have reason to doubt the validity of the ID.